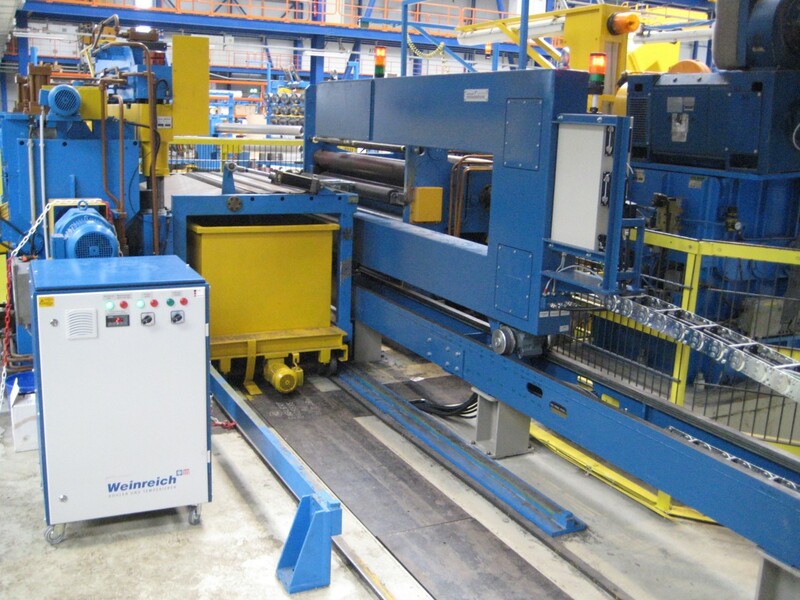 Did you know that MESACON Messelektronik is the leading supplier of steel service center solutions? 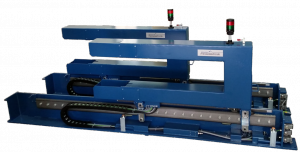 For more than 20 years, a large number of thickness gauges for slitting and cross-cutting systems have been used worldwide. 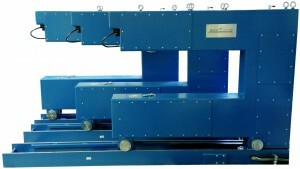 MESACON® Messelektronik received an order of three new thickness measuring gauges from German OEM. 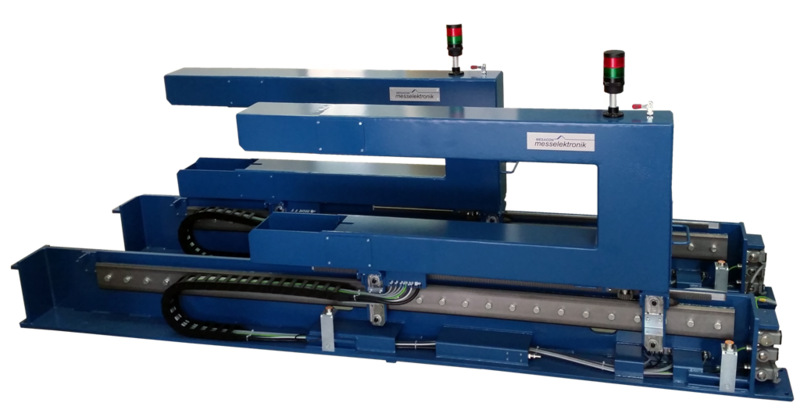 For the modernization of a tandem rolling mill the F3500 high-precision X-ray measuring systems will be applied. 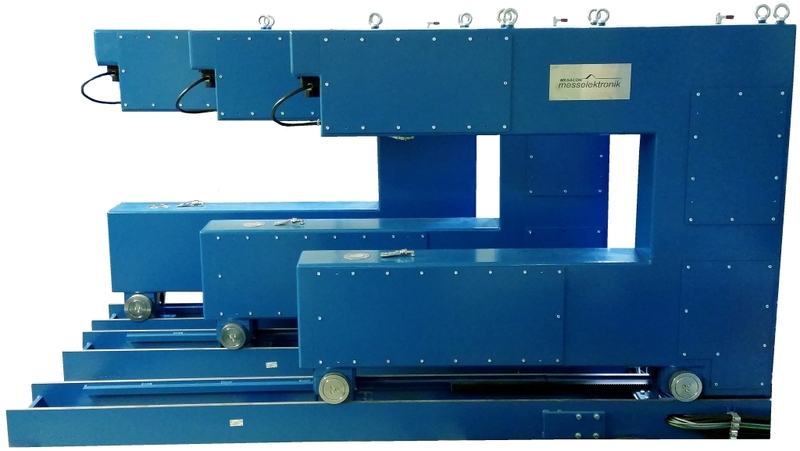 MESACON® Messelektronik received an order of two new thickness measuring systems from Italian OEM. The Isotope based systems will be installed in entry section of a continuous pickling line. 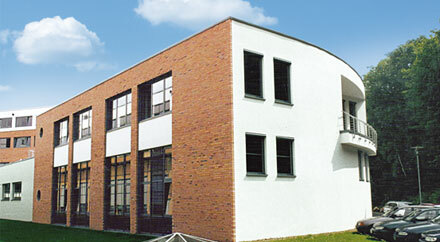 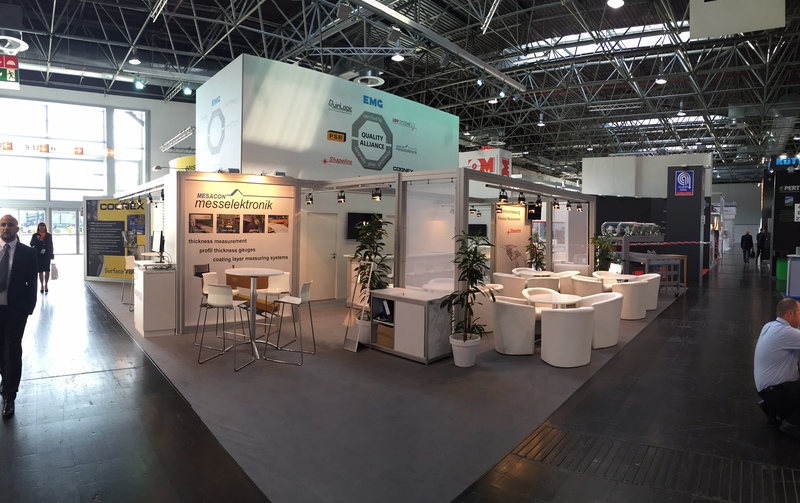 On the 12th of November Mesacon exhibits on the industrial fair “Stahltag” in Duesseldorf. You find us at stand F20.